Welcome to JVS Homes, specialists in student & professional accommodation in Lincoln & Norfolk. We provide safe secure student houses which are university and fire authority approved. You can be assured our houses are comfortably furnished and always kept to a high standard, a little bit different and very girly. 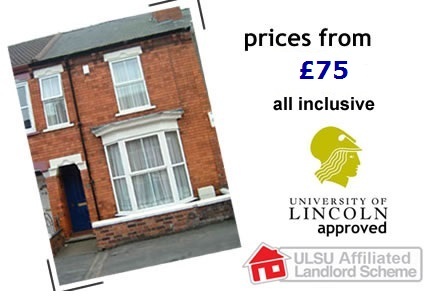 All our student accommodation is approximately a 10 minute walk of the Lincoln University campus. Within this site you will be able to view the homes currently available and see full colour pictures. copyright 2003-2011 EngageSEO.co.uk - Quality Student Houses Lincoln.